I am witnessing a disturbing trend among musicians: they are mindlessly joining the major label chorus and stigmatizing their own fans as criminals for gaining free access to their music. The trend won’t last that long. If you’re one of these fan-chastising musicians, you will your bread and butter will be toast faster than you can say “filesharing is stealing”. The approach for most artists is considerably more velvet-gloved than the RIAA, but the message is the same. 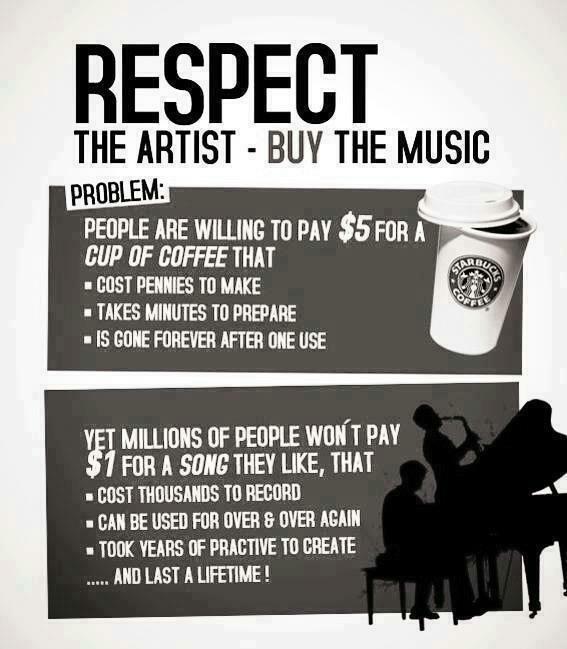 The graphic pictured at right is a perfect example of the condescending tone some musicians are taking these days. Not surprisingly, I’ve noticed most of these complainers are those who profited from the old recording regime. This includes not only musicians but also producers and engineers, whom have suffered quietly for the most part. Look, we’re all upset that fans buy $5 cups of coffee daily yet balk at spending the same amount on five songs a month. But guess what? As a Facebook commenter points out, “you can’t download coffee”. It is a scarce commodity. Music is not. Music is everywhere. If musicians suddenly stopped making music today, there would still be more music than anyone could listen to for centuries. But of course that won’t happen, because music will go on whether fans are paying $1 per song or not. In fact, all evidence suggests music will become more frequent, more diverse and more interesting as its price approaches zero. These are the people who want to support you. Why are you suggesting they are thieves? Why do you think they’re freeloaders who are too lazy to drop you a buck? 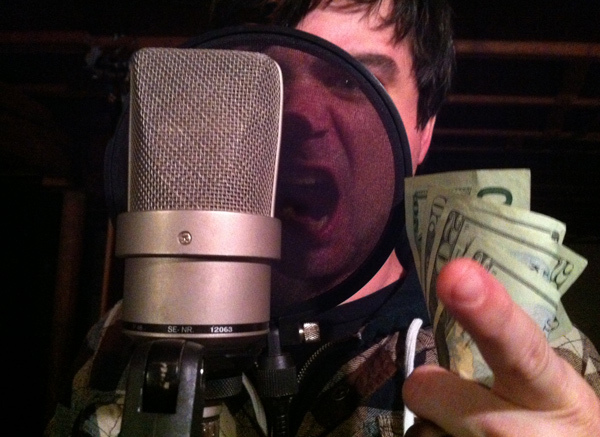 Your fans know that the recording business model is broken. They know that when they buy the single for $1.29, a healthy chunk goes to iTunes, and the rest goes to the record label that’s still recouping on your marketing budget. Your fans know the system of compulsory licensing is broken. They know it concentrates wealth at the top of the industry and creates a tall barrier of entry to those seeking a career as a professional musician. Your fans know digital distribution costs practically nothing, yet you have to fork over $50/year or 9% annually just to get it on iTunes so they can take their 35% cut. You’re not giving your fans a way to compensate you fairly. You’re not letting them contribute directly to your projects and to see that contribution reflected back on them and your fan community. You’re not engaging them on a personal level, at a level where you can communicate your financial needs and they can respond. You’re not providing incentives. Albums aren’t incentives any more. They’re advertisements for the experience of being a fan. But even if you don’t believe any of that, guess what? Deterrence never works. It is a losing battle. Read Pop Song Piracy and learn about the technological arms race the record business has been losing for over a century. It’s not gonna work. All you’re going to do is make your fans not want to access your music for free anymore. I guess that’s what you want, right? 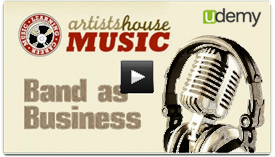 • The cost of access to music to fans is approaching free. In many ways it already is. Accept this and move on because it won’t change. Music is a utility, and you’re selling energy. Electrify the audience and they will power your career. Don’t extort them for loving you. • Sitting back and collecting “mailbox money” no longer cuts it for a music career. Writing one hit and paying your rent for twenty years is a thing of the past. You and your business team are no longer selling a product, you’re selling a service. It’s time to get creative and forge new revenue streams because the old ones aren’t coming back. • Fans sharing your music are the opposite of enemies — they’re your brand advocates. They’re out there doing unpaid marketing work, spreading your music virally among peer groups faster than you can fill out your ASCAP paperwork. You should be thanking them and listening to their advice. • Finally, stop whining and go work on your music. You look like Lars Ulrich.